Welcome to our final quarterly newsletter for the year and hope you are looking forward to a well earned Christmas holiday break! This year we have still seen many businesses not be able to measure the effectiveness of marketing spend. The typical average benchmark that seems to still be a measure is 5% spend of revenue, however this is still not enough for many digital marketing initiatives for lead generation and brand awareness. The maturity of the local market seems to still require much awareness and reason to shift into a growth mindset. Unless you are willing to try and seek the right help, the same patterns will be repeated over and over again. Is doing nothing or not changing an option for the viability of your business model to scale? 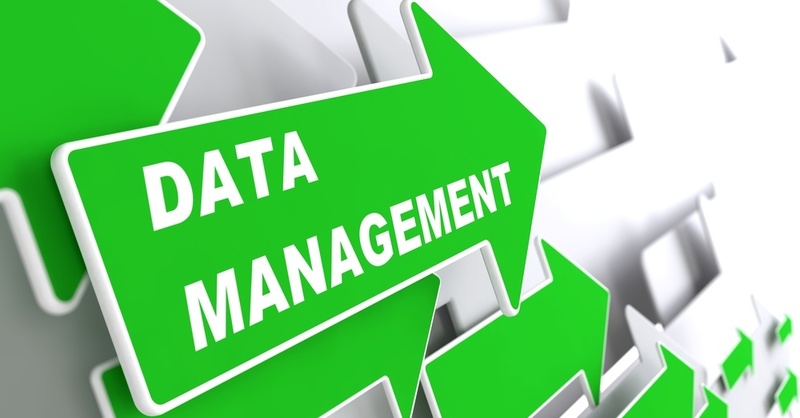 If you can adopt a scientific approach with the right data, your insights and results will be tangible. Here is an example of what is possible to measure ROI as a starting point by aligning your sales and marketing goals. It is possible to achieve better than industry marketing standard conversion rates for lead nurturing and lead generation campaigns for complex technology services/solutions. With the challenges of reaching out to your contacts, social and content based engagement needs more personalisation of the right type of content and also context. To do this you need to understand what type of challenges they might have, how you can provide value or help them to solve these challenges and when is an appropriate time to be front of mind to them. If you would like to find out how you can also take a different customer centric process and approach to achieve 20%+ success rate then call us to discuss how we achieved this for our client. Here is a snapshot of the results in just one month! Also don’t miss our latest Case Study: Digital Realty drives APAC Hyper-Scale, Multi Cloud Data Centre Campaign with Alchemise Consulting. A fundamental shift was announced to the HubSpot business model at this year’s conference. The complete customer lifecycle isn’t just a funnel but positions the customer in the centre of all sales, marketing and service/customer focused interactions. For more information about the shift published in Harvard Business Review by the CEO of HubSpot, Brian Halligan please click here. The philosophy of shifting the traditional full funnel to a flywheel concept makes sense in putting the customer at the centre of your business. 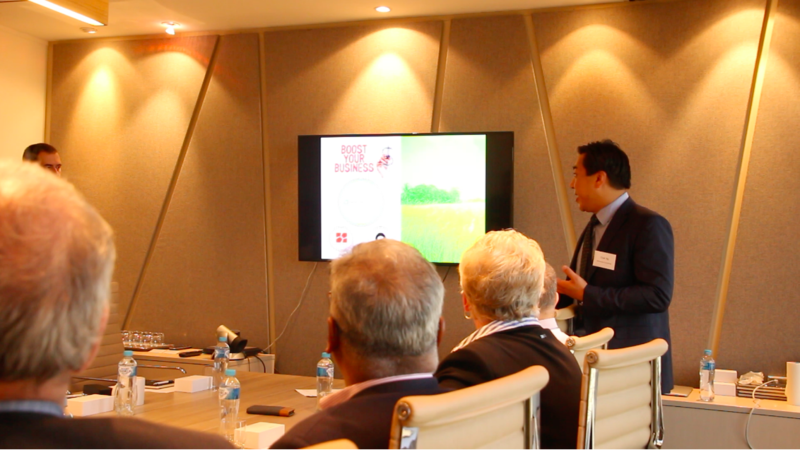 Our first Business Growth Workshop earlier this year featured our guest speakers from Maxsum Consulting and Macquarie Group. A real situation arising from many business owners is the lack of succession planning or risk management within the business or between partners. When involved in a business partnership have you thought about planning your exit strategy or growth strategy and how to mitigate business risk? Your hard work and wealth needs to be protected by having the right buy/sell agreements or succession plans in place. More information can be obtained from us about the first steps with an initial discussion – reach out to us to start the conversation. Why did your marketing campaign fail? If you are not achieving your ROI or wondering why your marketing efforts aren’t reaping the rewards of sales results, then let us share some insights as to why you may need to take a different approach. We are seeking to hear from approximately 200 business owners or sales and marketing managers to share how they have felt and what their experience has been in their marketing campaigns’ success, failure or ROI expectations and why. Our Alchemise Survey for ‘Why my marketing campaign failed’ is still open for your input. We will share our insights once we complete the survey during 1H 2019. We have spoken to many start-ups and more established businesses looking to enter Australia or grow into other markets on limited capital and funding to scale, including those working with investor funding. I understand margins are tight and the drive to scale to grow in exploring other markets or new segments can be a good strategic move. However, I wanted to highlight that it’s best to get some independent help to test the go-to-market and market entry position with research and feasibility studies (across financial, sales and marketing aspects) before launching your product or services. Understanding your cash burn rate and payback period of investment. What is your go-to-market strategy for the local market/segment? How do you develop initial brand awareness? What is your sales and marketing go-to-market plan including resources, process and systems to support your growth? We are offering a Digital Readiness Assessment as part of an initial self discovery (including digital identity risk check) if you are interested. Blog – Software start-up businesses: What is your sales and marketing plan? Blog – How do you protect your business identity and digital risk? 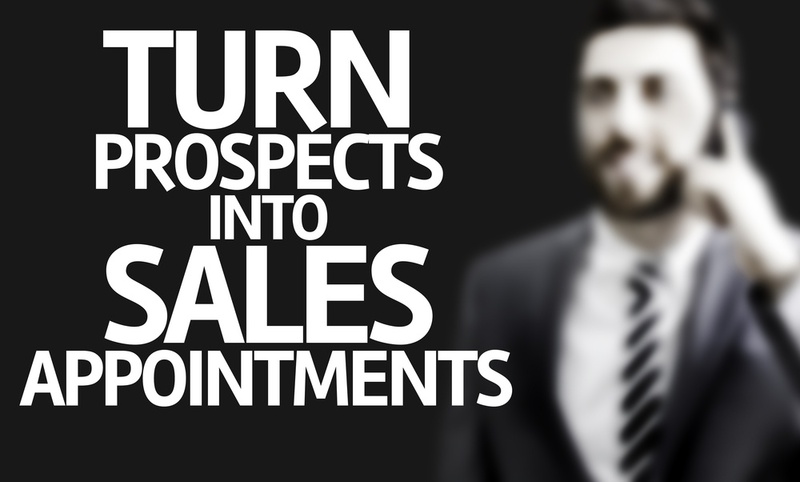 Case Study – What sales commission do I pay my new sales BDM hire? Don’t forget to take the opportunity to reflect on the past year, but also to kickstart and set aside time to work ON your business in 2019, not just on blue sky ideas but getting help to become clear on your business purpose and goals. If you are looking for more information or to arrange an initial consultation with us, please contact us. Email us at info@alchemiseconsulting.com or start the conversation on Twitter @alchemise_cons, otherwise feel free to phone our Melbourne office on +61 (3) 9225 5022. It’s increasingly concerning that busy professionals are not making the time or effort to plan in the business. It seems many sales managers and business owners are busy chasing immediate deals and sales revenue without thinking how to scale or systemise their business beyond the next month or quarter. At the heart of this sales behaviour consideration for customer success and experience needs to be thought about. Can you integrate the sales process and enablement into customer success and with your marketing awareness to service clients holistically to ensure that retention rates and reduction for the cost of acquisition can be achieved? We can all relate that New Year’s Eve resolutions can only be kept if there is commitment and intention first, once it is written down commitment turns into an actionable item if you put a date by which the goal or action needs to be achieved. If I look at the recruitment sites, we have also seen a higher turnover of sales staff between vendors and suppliers. I think an average of 12 months to 18 months in the ICT sector can be experienced for some companies. Perhaps a glue to all this comes back to leadership teams deciding to align sales and marketing objectives first then seeking some strong management business cases presented to obtain the investment that is needed to grow a business consistently. 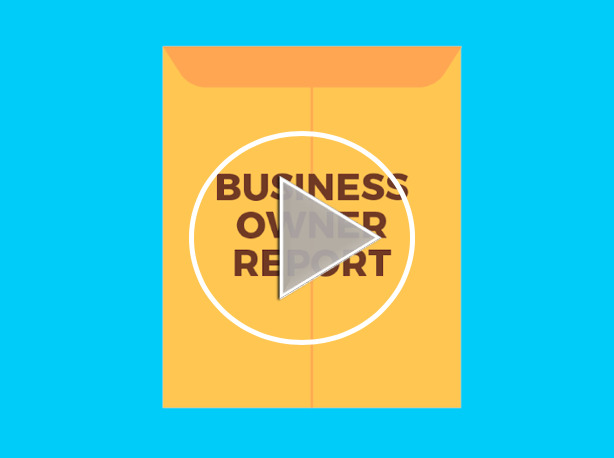 Our recently released information video outlines some key challenges faced by business owners which we consistently hear. Well there is a way forward! Have no plan isn’t a wise move if you want to scale and attract the right customers without investing in a strategy. Business Owners – Does this sound like you? 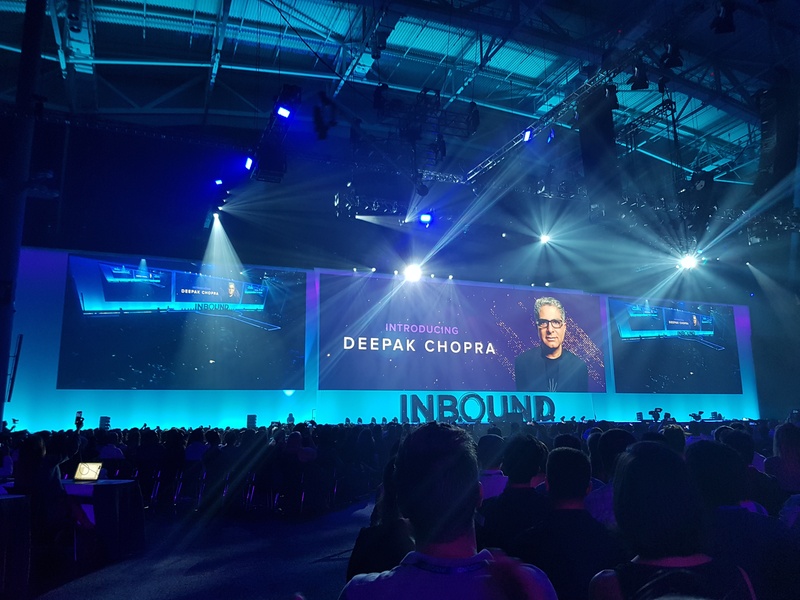 In recently coming back from Boston US with 22,000 people attending the Inbound 2018 conference with end users, marketing agencies and digital agencies attending, this is front of mind with this newsletter. Customer, Marketing and Sales flywheel to shift away the full marketing and sales funnel. The customer is at the core of everything an organisation does but you need to remove the friction to deliver a smooth customer experience including sales engagement and also connected to your marketing activities. The emphasis is all about customer first at your core with delight, then being able to continue to engaging and attracting customers within the sales and marketing functions. Reducing customer or buyer friction will help build growth momentum that builds up energy and if you think of it in terms of a three ingredient growth engine that is what help drive forward this growth approach. To me this makes sense as a continuous feedback integrated approach between customer service first connected to marketing and then sales engagement with building synchronous energy and focus on the customer from a 360 degree view. When I look at investment in digital marketing, more emphasis needs to be made for quality and relevant content that is going to engage the prospective buyer. The use of video content and investment in analytics is even becoming more important for effective prospect engagement. Without personalised and relevant content, other secondary digital marketing spent isn’t effective to deliver a tangible ROI. Account Based Marketing and Personalisation is even more important as part of any inbound or outreach approach for B2B clients. It’s not just limited to Enterprise clients but a “lighter” implementation of the ABM process can be used. If you don’t have a content plan or asset list of where all your content is to make available to your sales teams, then you aren’t able to engage effectively. Having real time response with the right information to send is vital to connect these days. A generic email follow up isn’t good enough. However using a level of sales automation and process can greatly increase the effectiveness and productivity of sales reps. 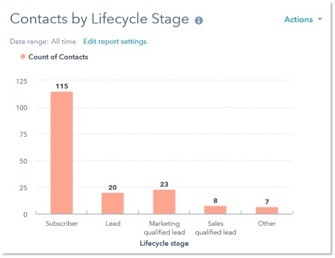 The increasing challenge of sales is getting customers still getting new contacts to connect and understanding where they are at in the buying journey or cycle. Balance your financial measures and leadership levers. To traditional career path of a Sales Development Rep is no to just move them into an Account Executive field sales role as the failure rate is high as many as 1 in 3 should the right nurturing and mentoring not be provided from sales leaders. In hearing the CMO at Forrester Research present he raised some important points from a business perspective to consider. As organisations as under more pressure and budget to deliver projects like digital transformation, the way return on investment is measured or needs to be justified now is more required than before. Generally a marketing budget of 10% of revenue isn’t sufficient to drive the results expected in the business. Digital Outsourcing – turning technology debt to technology leverage, RPA (Robotic Process Automation) is the current mode and can help digital transformation. Digital Vanilla – Nearly every company will pursue digital transformation but it’s about where the core is at. How can organisations differentiate through digital and marketing? Crisis of customer loyalty – What is a rational expectation? The expectations and evidence varies vastly with Gen X, Y and Z behaviours and mindset for loyalty particularly with the choice of Digital Service Providers as well as new constant offerings always being introduced to the market. We have just kicked off a strategic campaign with an account based demand generation campaign for a global data centre provider within the APAC region. We also published a blog on exit strategies and wealth protection – How do you ensure your exit strategy from your business partnership has your personal finances protected? As we approach the end of 2018, now is a great time to set aside some planning time to strategise and assess your pipeline and situation for this next quarter and looking ahead to 2019. 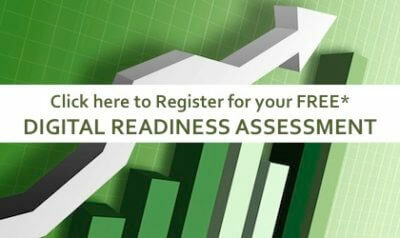 For a complimentary, holistic Business Growth Assessment to independently review your business, sales and marketing performance and operations, please register below. We’ll assess where your business is at, by collecting meaningful and relevant data and reviewing your goals and strategies. Our focus in this update includes a topic around a recent customer experience I had. 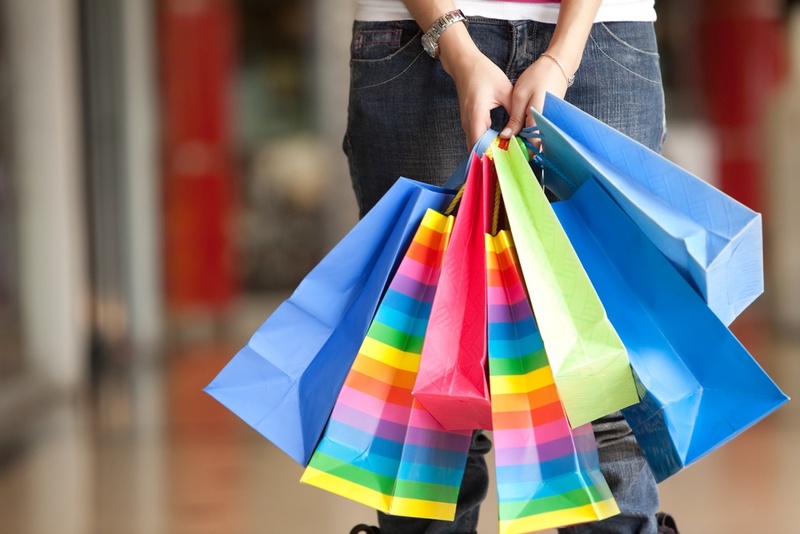 An example is provided below of a recent personal Australian national retail shopping experience who didn’t deliver a seamless omni channel customer experience that can greatly impact business performance and customer retention. Another very relevant topic for business owners but perhaps not commonly explored are the potential issues with awareness on why and how to future proofing your business. In this environment simply being complacent isn’t recommended when it comes to business risk and forward planning. When involved in a business partnership have you thought about planning your exit strategy or growth strategy and how to mitigate business risk? Your hard work and wealth needs to be protected with having the right buy/sell agreements or succession plans in place. The ‘what if’ scenarios should always be considered just in case and involved in making time to work ON your business not just IN your business. This month we want also want to raise some points for the impact on Go to Market strategies. There are some specific considerations for start up/scale up businesses when working with investor provided funding. We will be publishing an article around some insights during the next quarter. 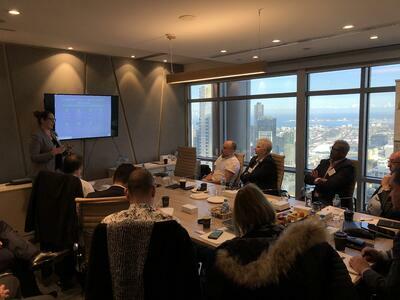 Our Alchemise Your Sales and Boost Your Business workshop held in Melbourne earlier this month featured guest speakers from Macquarie Group and Maxsum Consulting. Many great insights were shared around the table of business owners who work in high value, high touch relationship based services. A trend we have been trying to appreciate more is why so many services business websites are product and brand centric. The current market is making it harder to differentiate and highlight how you can add value and help solve your customers’ challenges. 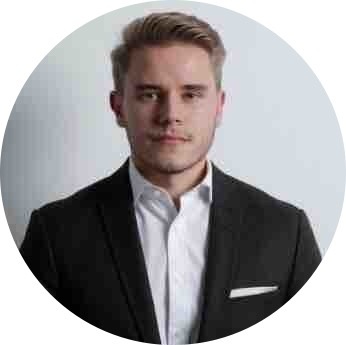 Over the last 6 weeks, we have hosted Philip Karlsson from Sweden on a short intern placement with Alchemise, hear about his Australian experience below. Lastly the recent global State of Inbound 2018 report with current sales and marketing trends have been published by Hubspot. Read our analysis of the key highlights and takeaways for this report! Click here. 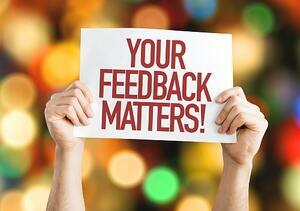 Why your business needs to be more Customer Centric? Are you customer centric in your marketing messages and conversations as well as online digital presence? To connect with your customers, you also want to focus on thinking about your digital strategy to really prioritise being customer centric. Hear Marketing and Sales Insights Consultant, Andrew McFayden, in his two short videos around why you need to and how you can shift to being more customer centric. Is your website brand or customer focussed? How to turn your website into a customer centric approach. We covered this in our last newsletter about GDPR which has now taken effect as of 25th May last month. If you are engaging globally and in within the EU, you need to be aware of the guidelines of around data privacy regulation. If you were unable to attend the workshop but keen to learn more about the topics covered please don’t hesitate to contact us for a one on one conversation. Aligning your sales and marketing process steps is outlined from our approach covered by our latest blog and the start of the first step is to set your sales revenue target and work backwards to understand what marketing budget is needed to support this goal. 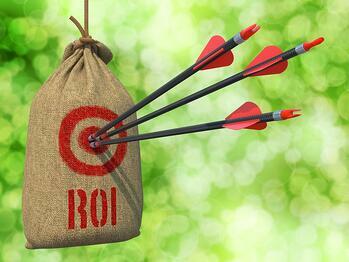 Use our ROI calculator to prove to sales that the marketing budget to achieve sufficient leads is not enough or from sales to marketing that the sales targets are not realistic. It can help owners determine once the number of leads required, where and which channels to use in campaigns to deliver the desired outcome – whether it’s inbound or outbound marketing initiatives depends on the marketing strategy. Do you want to differentiate your services, or ways to increase profitability? 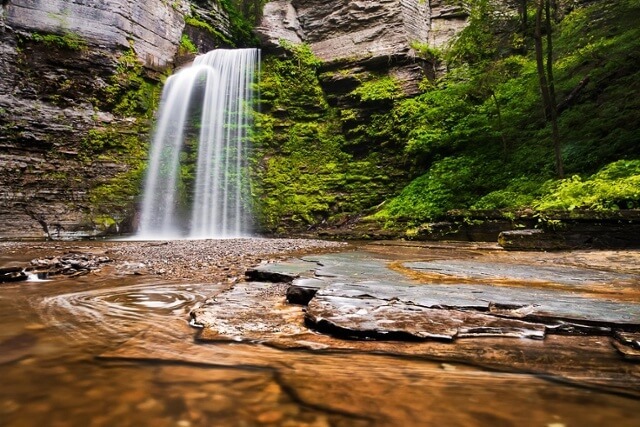 How do you address customer churn whilst increasing customer satisfaction and loyalty? Read our blog about our customer experience this month at David Jones which indicated how online and offline experience failed at delivering. Digital transformation and shift involves taking an integrated approach to ensure the end to end experience and communications is a seamless one for the customer. Is SEO an art or a scientific approach? How much do you need to spend on SEO ranking and understanding the algorithms which Google use? What is the ROI for investing in SEO when you have so many other competing costs attached to your digital marketing plan. Look out for our upcoming blog on this topic including our own experience! As an Associate Intern I have now spent almost six weeks in Australia at Alchemise Consulting. 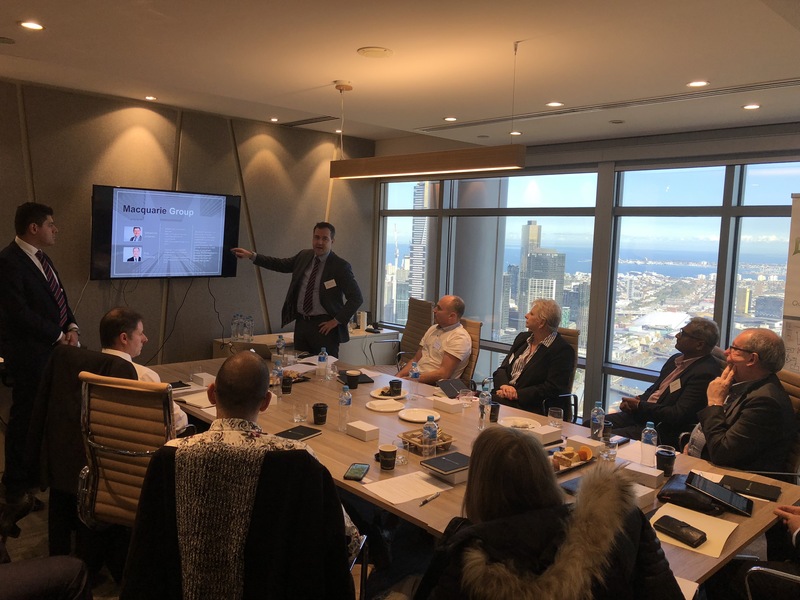 During that time I have been introduced to a number of different business encounters and situations, which has opened my eyes to certain things about Australians and the dynamics of conducting business here. One of the things I have come to realise is that what foreigners say about Australians is true; they are extremely friendly. Whether it is my cab driver, colleague or a business encounter, I have yet to meet someone who does not treat me with respect and kindness. To me this friendliness, or “mateship”, represents a culture of equality, which shines through in the workplace where hierarchies are not as common or obvious as in some other countries. A sense of equality is a great advantage in the world of business and firms should strive for such a setting since it nurtures an environment where all employees can speak up and contribute with ideas, visions and problem solving – regardless of their position, title or experience. This culture is something that Australians should be proud of and cherish, and has certainly opened my eyes to a potential future career in the land down under! Finally don’t forget our Alchemise Marketing Survey 2018 – Why marketing campaigns fail. Please feel free to continue to respond or share with people you know and find out Why Marketing Campaigns Fail – our online survey continues from our blog series (available here, if you missed it) to invite approximately 200 Business Owners or Sales and Marketing Managers to share how they have felt and what their experience has been in their marketing campaigns success, failure or ROI expectations and why. 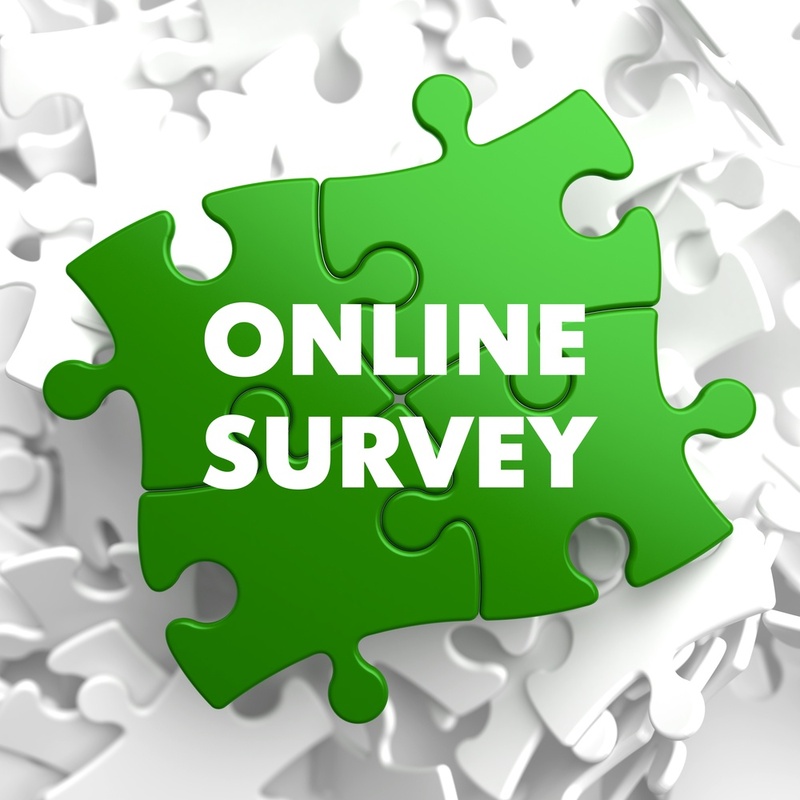 Once we complete this survey we will share with you the findings and insights. Good luck with closing off your sales and the end of financial year! Don’t forget to start to work on the business not just in the business with forward planning for FY18/19 and your next 90 day focus. If you are looking for more information or to arrange an obligation free initial consultation with us, please contact us to book in a time. Email: info@alchemiseconsulting.com or Twitter: @alchemise_cons, or feel free to phone our Melbourne office on +61(3) 9225 5022. In this quarterly newsletter, I would like to firstly focus on some broader topics to raise for awareness and why business owners, CMOs and marketers should be really focused on ensuring that business risk is managed for any digital presence or online identities. Secondly, as any business evolves and focus is on revenue growth and profit targets, the issue of risk management may not be actively thought about or made aware of, so the topic of digital identity risk is really important to understand what can happen in this digital world that could turn a business upside down very quickly if awareness isn’t high and not managed properly. More on this topic shortly! We have just launched our “Why my marketing campaign failed” 2018 marketing insights survey and encourage participation of any business owners or sales and/or marketing managers to share how they have felt and what their experience has been in their marketing campaigns success, failure or ROI expectations and why. We’ll be sharing data-driven insights and a review of marketing trends and challenges at the conclusion of the survey. Additional information available later in this newsletter. How does digital risk relate to your day to day business sales and marketing activities? If your sales and marketing initiatives heavily depend on your brand and/or reputation with clients online or offline in the market, there are some basic checks to ensure your business has protected your digital identity in terms of (but not limited to) your online security policies, client data integrity, and domain name and social media ownership. As with any business risk, there is always the flow on effect and direct or indirect impact on your sales revenue and marketing effectiveness if there is a loss of productivity, reputation damage or opportunity cost. Such examples include having your URL or website down, or if your marketing technology applications aren’t functioning or getting breached by hackers on your customer database. If you don’t have an SSL certificate on your domain names you may be at risk and as a secondary risk, this can also damage your organic SEO ranking with Google’s search algorithms. Who actually owns a domain name in a business? Is it the IT department to manage or is it a marketing department responsibility or the marketing agency? If this is of interest to explore how you can protect your business we have a few simple checks inside our a new blog article that you MUST read!! How do you protect your business identity and digital risk? This month I also wanted to share with you some broad news areas to raise the awareness of and how to ensure you are covered. In Australia, from 22nd February 2018, small businesses with over $3M in revenue need to be aware of the regulatory requirement to publicly disclose and report any customers’ data breached by hackers or technology problems. 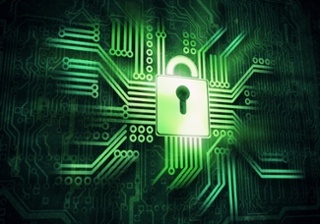 Which small businesses have mandatory data breach reporting obligations? If you are engaging globally and in countries within the European Union, you need to be aware of the new guidelines around data privacy regulation which come into effect on 25th May 2018. If you are an Australian business, you might need to consider if and how this GDPR requirement impacts you. 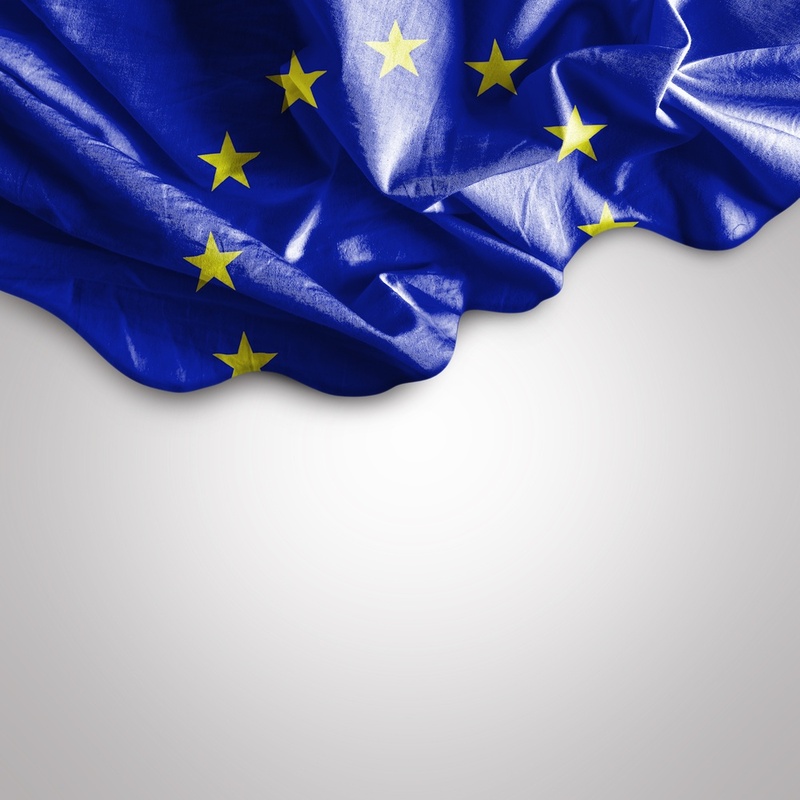 This resource from the Office of the Australian Information Commissioner contains more information about, and how to comply with the new requirements for Australian businesses operating within the EU GDPR, available here. 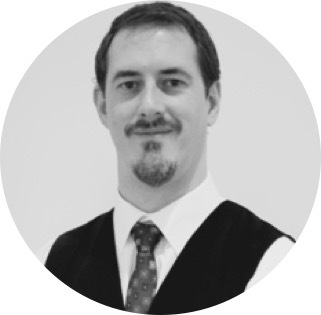 In January we welcomed Andrew McFayden to Alchemise Consulting. 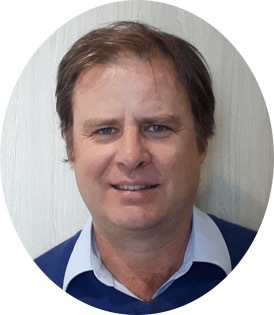 Andrew joins us as a Marketing and Sales Insight Consultant and brings over 20 years of experience, across the IT, FMCG, automotive, construction and real estate sectors, to the team. We have also welcomed Bryan O’Reilly into our team recently as an Associate Consultant, and he broadens our experience and capabilities in the technology and telecommunications sector. We have helped a leading IBM reseller in one month increase their 2018 campaign for cloud services and outperform a traditional lead generation conversion by 25%. Using a combination of inbound marketing and a problem-centric approach we managed to generate 8 SQLs, 23 MQLs and 53 prospects in 30 days. Typically traditional telemarketing typically achieves only less than 3% success rate of conversion from a numbers game. We have just released an open survey on the back of our ‘5 Reasons Why Marketing Campaign Fail’ series (available here, if you missed it), to invite approximately 200 business owners or sales and marketing managers to share how they have felt and what their experience has been in their marketing campaigns success, failure or ROI expectations and why. To thank you for completing the survey, we will send you a checklist of questions and considerations for you to demand of your marketing agency or team to ensure you are getting the best ROI for your marketing spend! We’ll also send you our ROI calculator to help you work towards aligning your sales and marketing efforts. 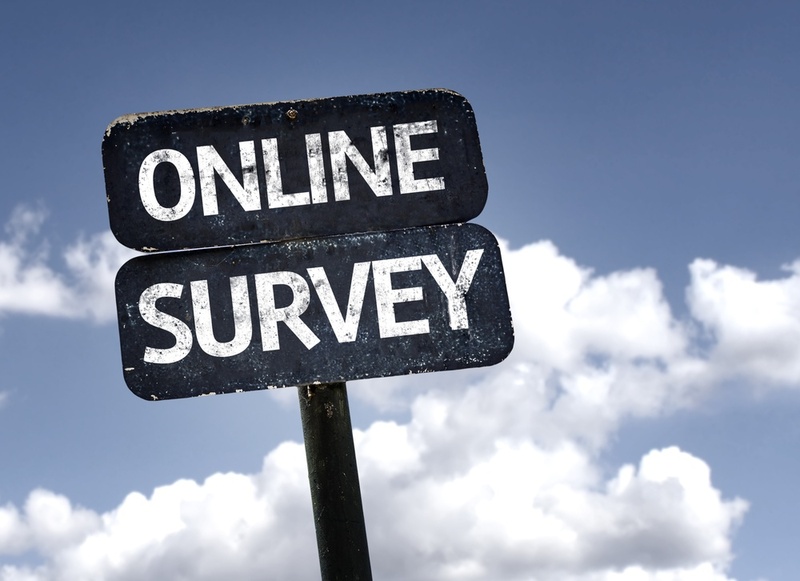 We are also offering a Digital Readiness Assessment (including a digital identity risk check) to early survey participants! Once we compile the results, we will report back to you with data-driven insights and a review of marketing trends and challenges. 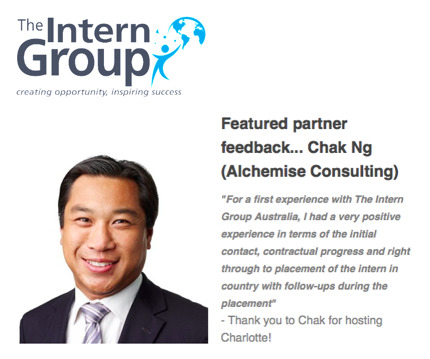 You may remember we hosted Charlotte Rogers from the UK on an intern placement in 2017 – Chak was featured as a new Host Partner in The Intern Group’s newsletter earlier this year! We believe in provide career opportunities to recent young graduates get a head start with work experience is important and to embrace global diversity with programs such as what Intern Group offers. 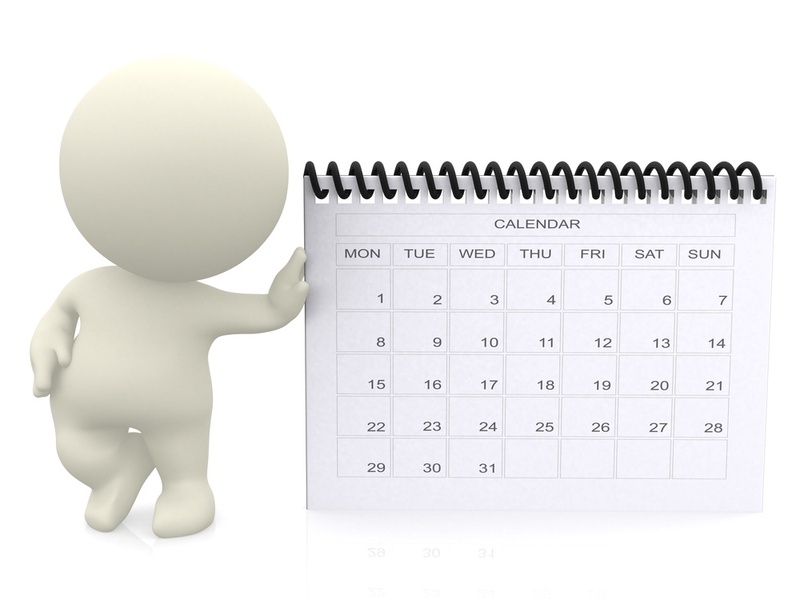 Good luck with your Q4 and the fast approaching end of financial year! 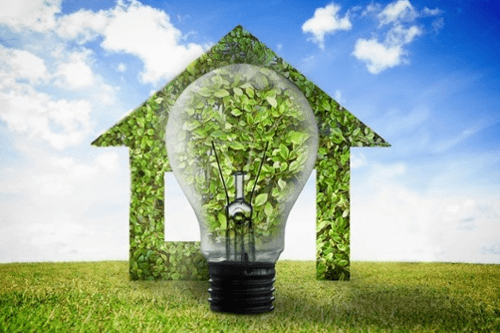 If you are looking for more information, or to arrange a consultation with us, please contact us at info@alchemiseconsulting.com,@alchemise_cons (Twitter) or phone our Head Office in Melbourne on +61(3) 9225 5022. Stay tuned for the next quarterly release of the Alchemise Consulting Business Growth Newsletter. If you would to like to learn more about how we can help you grow your business in 2018, please click below to make a time to talk! I would like to share briefly our perspective on the main trends and market insights that have been seen throughout this year. In working with clients in digital marketing and sales acceleration to help business growth there are some common challenges faced. 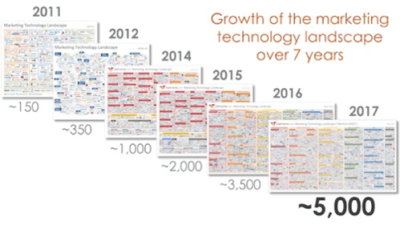 If you think digital marketing is moving forward at a faster pace and feel like you can’t keep up, consider that in 2017 the marketing technology space is continuing to develop with over 5000 providers in the landscape. 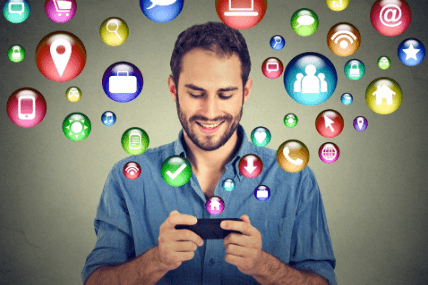 How AI, Voice Channel Analytics and Social Influencing can drive your customer engagement further. We have watched the introductions of Google Assistant and Amazon’s Alexa with interest in B2B and B2C and how voice search will which are paving the way for the continued momentum and validating the strength of voice as an effective marketing channel for inbound leads. The progress of AI and chatbot technologies have provided some insight into how this can drive advanced marketing automation platforms further in the next 12 to 18 months and opportunity for better customer experience and increase time to market whilst developing more creative engagement for competitive advantage. As published by a Gartner blog earlier in the year, we have seen the use of AI based voice call analytics warming up in the market for customer experience and specific marketing insights. If you are considering improving customer experience or use of direct call voice marketing analytics for B2B and/or B2C then we’d encourage you to understand how investment in this area can help you get ahead. 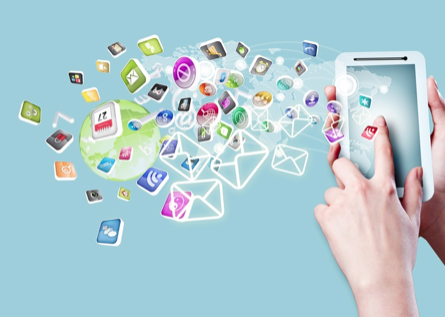 How can help you generate stronger ROI as part of an omni-channel strategy? We have some progressive cost-reduction strategies which might help your business free up some cash flow from operational expenses in the area of digital connectivity needs. Social selling has continued to be a hot topic among both experts and everyday users, and from a sales and marketing perspective, a focus has been on the generational shift in consumer behaviour and communication. Surveying end users has shown a shift in preference from typing or messaging toward using voice for convenience and will lead many Millennial and Gen Z interactions. While I was in the Philippines earlier this year, it was eye opening in understanding how Facebook is the central social media channel for news consumption in both professional and personal use. This highlighted the real decline in the traditional newspaper online and print mediums. 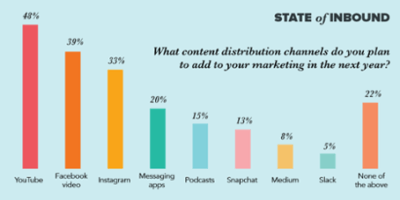 Yes, video content is a growing content channel, following the increasing functionality of Facebook and LinkedIn as well as existing video channels like YouTube and Vimeo. Video production doesn’t always have to be a professional, high-cost exercise; the value comes in building brand awareness and the personalisation of the way your company presents to your audience. The influence of digital in sales and marketing is seemingly ever-increasing, and while it may seem daunting to enter the space or know how to budget for a realistic ROI, and keep up. You know that there are simple strategies and approaches to help ensure that your company is well-positioned to have the most successful relationships with your customers. We can help you on an suitable digital strategy or readiness to transform no matter where you are in the journey currently. If you have found this interesting and want to explore further, feel free to contact us. We are also offering an obligation-free initial Digital Readiness Assessment and strategy consultation before the end of January. In 2017, we completed our Sales Enablement Specialisation with HubSpot, so please come and talk to us about your needs for HubSpot CRM implementation, Sales and Marketing Alignment, Sales Enablement and Sales Coaching. Of course the full funnel approach for marketing automation is also available. We saw at Inbound 2017, held in Boston in September, that marketing automation is maturing with lead generation driven by video content and Account Based Marketing (ABM) so you can really focus on strategically targeting the specific audience and customers you are looking for. We have also referred on some opportunities for the EMDG (Export Market Development Grant) application for some additional marketing funding initiatives from AusTrade. Our top headline blogs during 2017 around business growth and digital progression with our clients are recapped below. Don’t forget also that cyber security has been a prominent topic of focus with some high profile corporate breaches occurring this year. If you are a cyber security services provider or vendor and looking to increase your marketing ROI, please speak with us about how to really add value to your prospective clients. Look out for our coming news on how our Inbound Digital Sales Enablement and Marketing services is designed to meet our client requirements and market needs. From our perspective, the market is rapidly shifting and clients are much more ethnically and culturally diverse than before across APAC but even more noticeably in the A/NZ market. We are also launching some value added services based on marketing analytics with an operational cost model to help support investment into the digital voice channel space. We are looking forward to expanding in 2018 with an addition to our Inside Sales consulting team . This will allow us to focusing on regional and local client sector needs within business services, technology services and the sales and marketing channel. 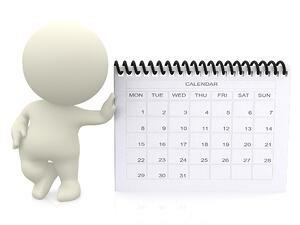 It has been a very busy quarter with many developments in this new financial year so far. In the headlines this year, cyber security has been a prominent focus with some high profile corporate breaches occurring this year. If you are cyber security company, read about how we can assist with specifically driving some marketing initiatives and raise your brand awareness and sales initiatives in the market with our specialised expertise in this area. From an ICT sector perspective, the market opportunity needs differentiation in a very crowded marketplace with the security vendors, integrators and technology consultancies competing for growing market share in the APAC region. This was observed at the Gartner Security and Risk Summit in Sydney last month. Our new initiative coming soon is to discuss ways to differentiate and help you with specific marketing and sales strategies to increase brand awareness whilst addressing the speed to engage opportunities. This includes exploring an influencer and social selling marketing approach to increase brand awareness first as part of a go-to-market strategy. We have engaged partnerships to deliver more value with security client marketing initiatives. The common denominator has been developing more qualified leads and engaging at a deeper level to create and nurture a high quality sales pipeline. We will also raise and talk about the role of Inside Sales. I would be happy to share some marketing insights into this area, so feel free to contact me to talk about the nuances of how to market effectively and drive your cyber security sales with a low cost and shared risk approach. If you are a cyber security provider or vendor and feeling that you aren’t getting enough leads from engaging marketing agencies or traditional telemarketing lead generation methods, there might be some key areas to consider in improving your performance and ROI for marketing campaigns. 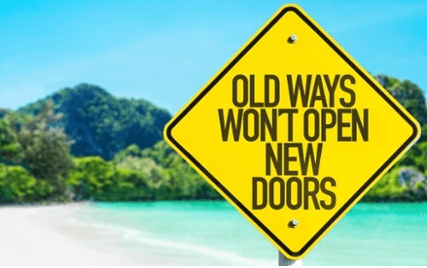 Here are 6 reasons why you need a different approach to differentiate increasing your security domain knowledge and effective strategy to deliver better leads and being able to differentiate in marketing and selling cyber security solutions and services. What constitutes an acceptable MQL lead is not just a B-A-N-T approach to qualification. It requires some higher level of depth of information around the specific qualification of the security environment and any business needs that is more targeted through building sufficient credibility and point of different during the lead nurturing and generation process. This is typically applying a level of sales acumen which is where typically a Sales Development Representative or Inside Sales Representative delivers more effective result and is a better investment to deliver an Sales Qualified Leads (SQL). This article has been written to open up some strategic thinking and discussion for business owners, as well as sales and marketing managers in SME’s or Corporate businesses on different ways to increase lead generation success with Inside Sales and Sales Enablement. It was refreshing to hear last month that a prominent marketing agency acknowledged that marketing supports sales and that successful lead generation cannot be achieved with just marketing automation and digital content alone. It’s becoming even more important with the need for both sales and marketing functions to complement, align and integrate with each other and adopting a “full funnel” top down view. So how can you start that process and get a business to commit to a shift in mindset? The inside sales function can help bridge the gap between Marketing Qualified Leads (MQL’s) and Sales Qualified Leads (SQL’s) with the right sales enablement onboarding process and agreement between both marketing and sales. We see this as a combined function with, ideally, common budget allocated between the two departments. Our recommendation is to engage Inside Sales specialists who understand your market and are able to scale based on demand. We welcomed Charlotte Rogers to the Alchemise team in August. Charlotte came from the UK to Australia for a six-week internship. In her time as Associate Intern at Alchemise Consulting, Charlotte had exposure to a variety of business experiences. 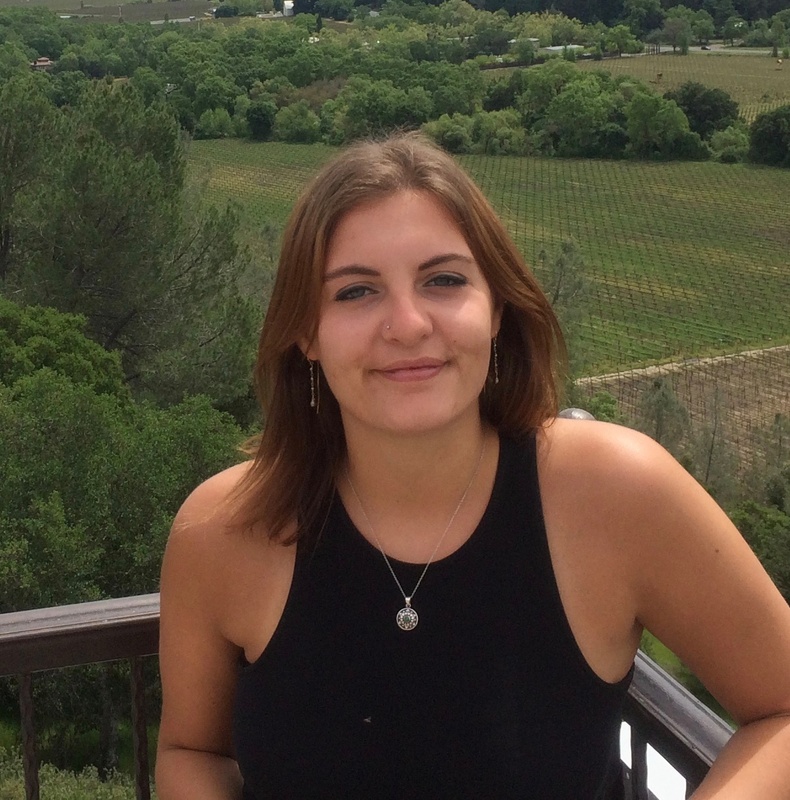 We wish Charlotte all the best as she returns to the UK to start her final year of Economics at University College London. To small business owners, from your future Generation Z customer. My internship at Alchemise Consulting has been wonderfully rewarding. It has been incredibly beneficial to take my learning outside of the lecture hall, and to gain useful experience. I have particularly enjoyed applying the knowledge from my degree to a business context, such as performing analysis to extract insights from a real dataset. These six weeks have passed far too quickly, and I am sad to be leaving Melbourne (and the excellent coffee) so soon. Exploring the laneways, galleries and cafés has secured its place as a favourite destination of mine, and I am certain I will return – hopefully sooner rather than later. Until then, I feel fortunate to be travelling back to London more knowledge than when I left, and with fresh motivation to complete my studies and begin my career. I want to extend my warmest thanks to Alchemise Consulting, for providing me with this enjoyable and informative experience. 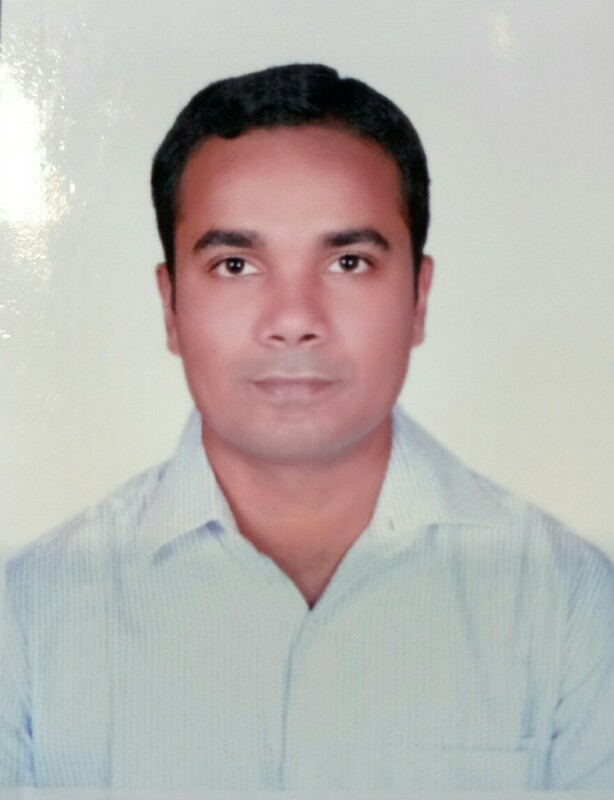 Welcome also to Sujay Salvi, based in Sydney who joined the team in August as our Business Development Consultant. Sujay is a seasoned ICT Inside Sales professional with technology-based entrepreneurial flair. He has more than 8 years of Asia Pacific IT Sales and Partner Account Management experience across Enterprise and SMB partners. He has specific experience in building go to-market regional channel partner business plans and accelerating growth of marketing lead generation campaigns and sales enablement delivery. Cindy Marr has also joined the Alchemise team as Associate Principal Consultant. 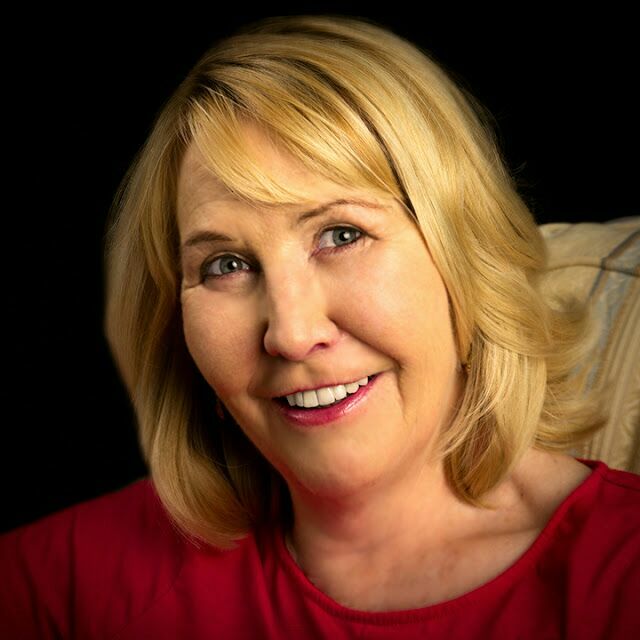 Cindy brings over 25 years experience in the IT industry in various roles from sales and sales management, corporate management and strategic consulting. She also has over 5 years experience in sales coaching and delivery. For sales training, Cindy asks for you to bring the courage and the commitment, and she’ll teach you the capabilities that will guarantee confidence and all that is required to go from being a mediocre sales person to an extraordinary success. 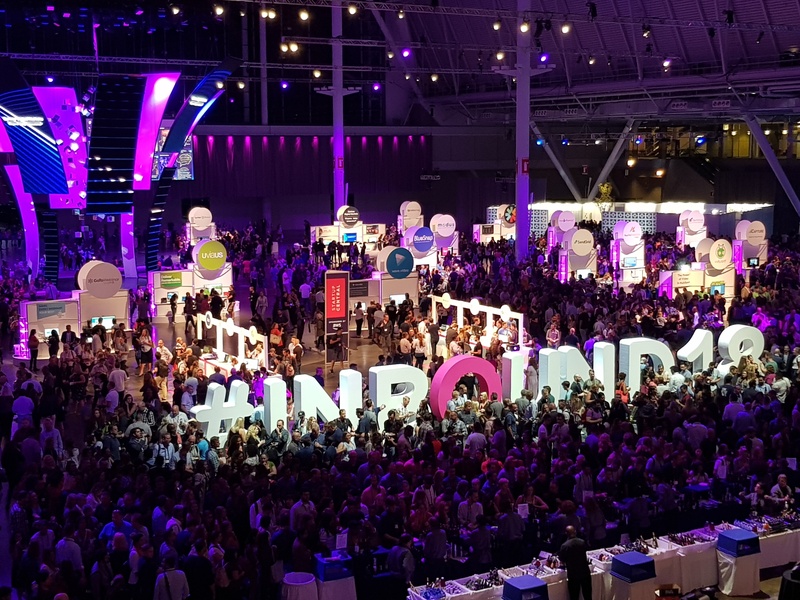 I am looking forward to the Hubspot Inbound 2017 conference this week in Boston. Since last year we have come a long way in our partnership as a certified Hubspot agency partner and Sales Enablement specialists. The development of a solid content marketing strategy is even more vital to get consistently right. We have found using a proven marketing automation platform with a well executed sales enablement process will provide a sustainable growth engine to drive more sales leads. Come and talk to us about your needs for Hubspot CRM implementation, Sales and Marketing Alignment, Sales Enablement and Sales Coaching. check out our recent blog, How inbound marketing helped win a new client in 10 days. Welcome to the first quarter of this new financial year! This year is quickly progressing since welcoming in the New Year for 2017. I hope you have just finished Q4 strongly and ready for a great performance and business growth in the 2017-18 financial year. It’s the time to kick off with new financial goals and plans, and hopefully to capitalise on last year’s performance to aim for year-on-year growth and profitability. Our aim is to publish quarterly newsletters with updates on our latest business news and developments in the area of sales and marketing, so feel free to follow our us via LinkedIn and subscribe to our newsletter. Where is your competitive position in the market? 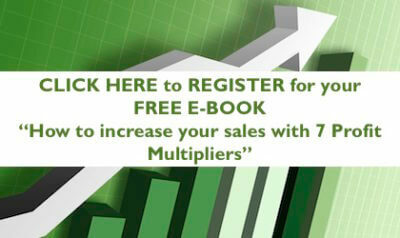 How can you increase your profitability? 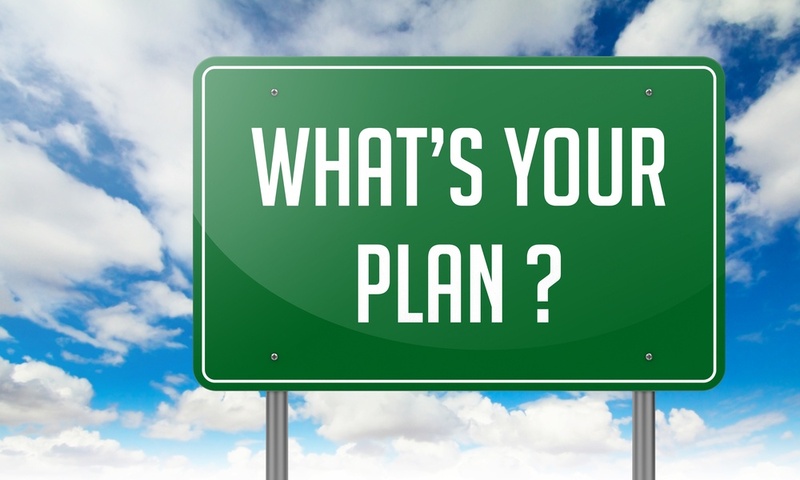 What worked and didn’t work from your business plan? 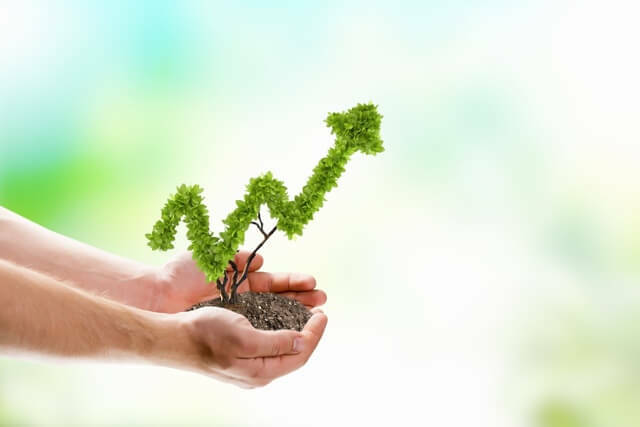 What new strategies are needed for sales growth? How much marketing investment do I need to make to improve ROI? Do you need more sales and delivery resources? Some market observations from last financial year 2016/2017. The market is changing even more rapidly in this world of disruption, new technologies and innovation which is touching every industry sector. The same challenges involving the digital world are impacting traditional methods to develop leads and grow sales pipeline with every business. The need to generate a solid ROI from every investment dollar spend, and to be able to justify the spend is even more important than before. There are some many channels now competing for budget do where you spend relies on a solid direction and strategy plan before embarking on a lead generation campaign. Within the marketing environment, creating the right partnerships can take some time and trial and error to find a suitable fit. There is a convergence of digital marketing, full service marketing agencies and niche marketing agencies which all specialise in helping to address marketing and lead generation. Direct experience in the sector your are operating in and tangible results will help choose the right help to suit your business. This has been highlighted in the market with some larger and smaller acquisitions of digital media companies and marketing agencies by IT companies, management consultancies and some consolidation of marketing agencies through organic growth or client driven contracts and capability needs. Marketing investments can be difficult to allocate for the greatest impact on your business. Do you spend $20,000 on Digital SEO, Website design, Google AdWords campaign or content writing? Do you run a marketing event? Or budget to hire an experienced sales person for direct field engagement? The way the marketing environment is changing and developing is only creating more pressure on and competition for marketing budgets. The recently released HubSpot State of Inbound 2017 report on the future of sales and marketing shows many SME organisations spend less than $20,000 on marketing expense.The average small business spends at least $50,000 on their digital marketing presence, which may not be directly generating a tangible ROI and sales revenue from disparate digital marketing agencies or through time and effort delivered in-house. What we have observed is that not always a sales and marketing go to market strategy plan has been developed first. Compounding the above marketing challenges is the average tenure in senior sales and marketing roles reducing to about 18-24 months, and good talent is hard to secure at the right market rates. 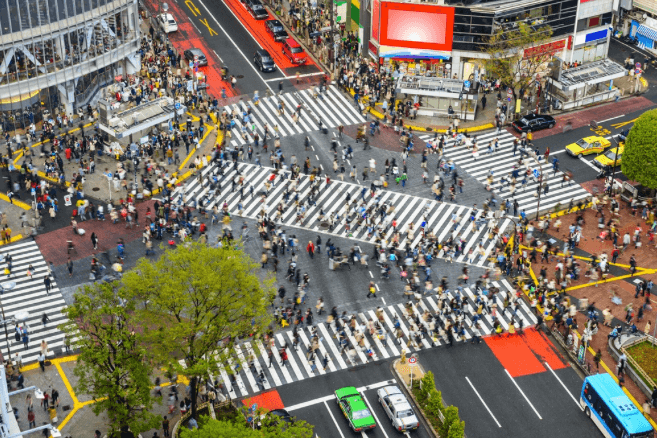 In an APAC context there is movement without necessarily achieving a significant increase so retention of good sales and marketing leaders is proving more challenging pending sales quotas. We recognise the importance of digital marketing and having a strategy to be more successful in effective lead generation, new business development and a more personalized content appeal to specific buyer’s audience. Register for a complimentary Digital Readiness Assessment to find out how an improved digital strategy can help grow your business. For an experience-based extended commentary into market insights and trends, and the push toward digital marketing strategies, check our one of our latest blogs HERE. We continue to expand our consulting services capability in line with market demands. We now have a greater focus on sales enablement services and inbound digital sales and marketing focus, working to develop better sales and marketing alignment for more consistent engagement. 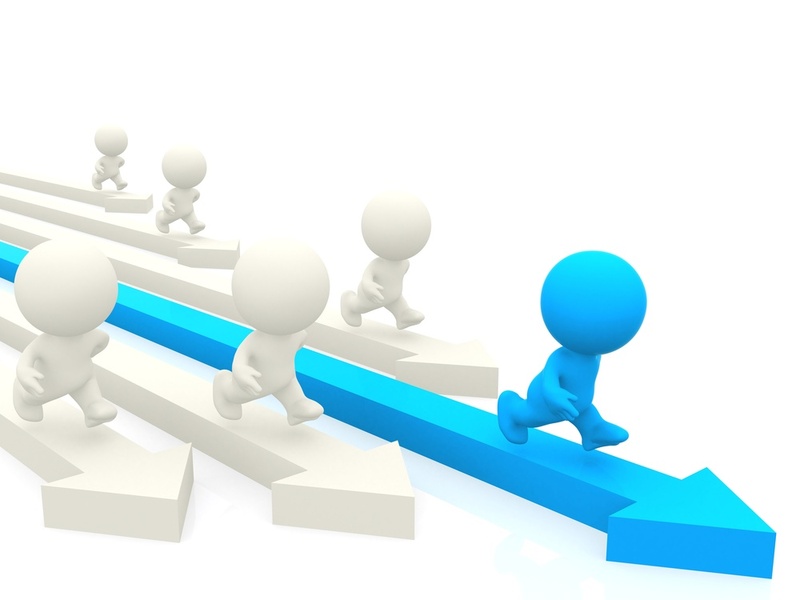 We have been delivering consulting projects for new clients during the past 12 months at each stage of the sales and marketing process with a holistic approach from Top of Funnel, Middle of Funnel and Bottom of Funnel stages to deliver higher quality leads nurturing warm prospects, delivering sales channel enablement and specific marketing campaigns. Our speciality last year was predominately within the technology and services sector – cyber security, networking and cloud/data centre domains, specialised engineering services and financial services sectors, throughout the broader APAC region. We acknowledge that the marketing of professional and niche services is both a science and an art but it can be challenging without the real field and industry expertise required to assist with a go to market engagement. Areas such as ICT security and finance/investment sectors demand a strategic and contextual approach with good quality content for effective marketing to enterprise, corporate, mid-market and government- or sector-based prospective clients. Let us tailor a custom marketing demand generation campaign for you that links your business strategy, sales and marketing targets, and people, process and systems together with a suitable investment focussed on Return on Investment. 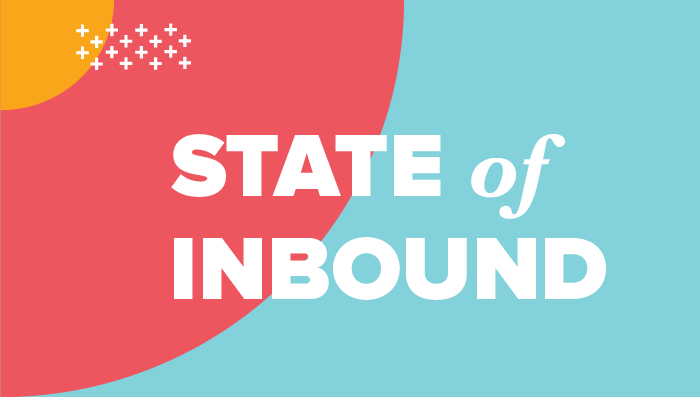 The State of Inbound 2017 was released in May from HubSpot based on the latest data around the future of sales and marketing. Only 22% of all respondents say their organization’s sales and marketing relationship is tightly aligned. 31% of C-level executives say there is tight alignment between their marketing and sales teams, but only 17% of managers and individual contributors agree. Respondents with sales and marketing SLAs in their organization are 3x more likely to say their marketing strategy is effective compared to those in misaligned organizations. 70% of marketers say their top priority over the next 12 months is converting contacts/leads to customers. 63% of marketers say their top challenge is generating traffic and leads. 38% of salespeople say getting a response from prospects is more difficult than two to three years ago. 35% of salespeople say closing deals is more difficult than two to three years ago. 38% of salespeople say they struggle most with prospecting. 45% of salespeople say they spend over an hour performing manual data entry, yet only 21% of C-level executives said this is so. 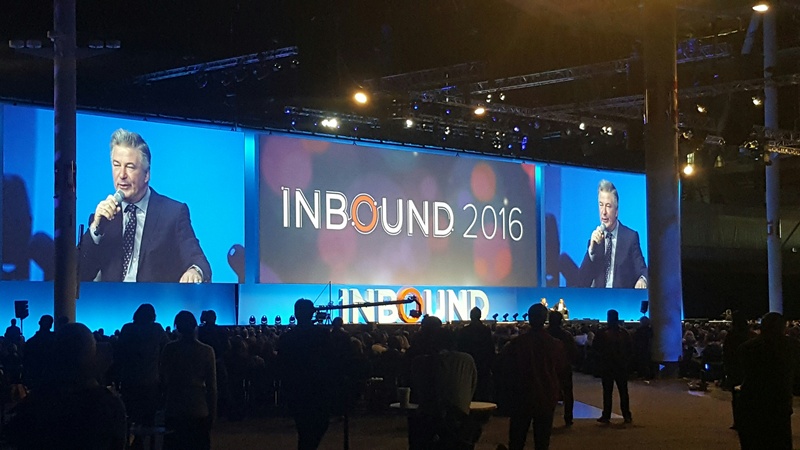 My visit to the 2016 HubSpot Inbound Event in Boston provided validation of the rapidly shifting nature and importance of digital marketing automation. Every marketing plan requires an inbound methodology to respond to the ways in which buyers make purchasing decisions today compared with a more traditional approach. Read more about the State of Inbound report and the increasing importance of why you need to align sales and marketing with the impact of digital HERE. For an overview of our recent news release and expansion of our digital services capabilities, please click here. If you haven’t seen our recent published blog posts so far this year, here are some examples of some various client projects we have worked on during 2016 and how we have assisted with some common but key sales and marketing challenges from large MNC’s and SME businesses. Stay tuned for further updates and information on our upcoming events for the remainder of 2017. Thank you for your support to date and look out for our next edition of the quarterly Alchemise Consulting Newsletter. Have a great start to Q1 2017/2018 and remember, our success is your success. We aim to maximise your profits – happy selling!